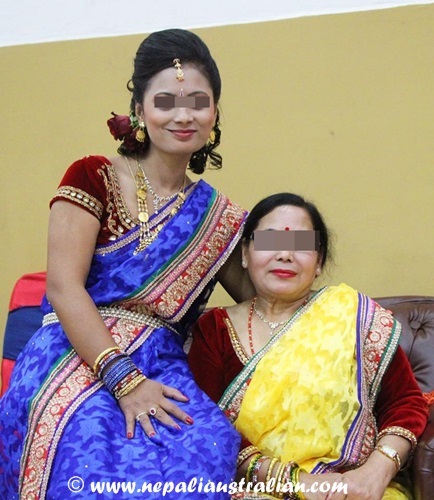 This entry was posted in Family, Published and tagged +977, +977 Nepalese Australian magazine, a Nepalese Lifestyle Magazine in Australia, Aama ko Mukh herne, Australia, Mata Tirtha, Mother's Day, nepali australian, Nepali Mother’s day, Nepaliaustralian, newari mother's day, plus977. Bookmark the permalink. You’ve done so much, and… love how you share your experience and outlook. Oh tell me about it, gender bias is especially visible once you become a DIL. The frustrating part is when you can’t change how people think…. I hate so many aspects of it, it accounts for a new post altogether….sigh…. I am not sure how girls live as DIL in Nepal. For me even the short visits are hard sometimes, to much expectation from everyone not only family but relatives and everyone you know. Don’t that annoy you that people treats the girls different from boys. I used to hate it and it still happens especially after being a DIL, you feel that difference even more.